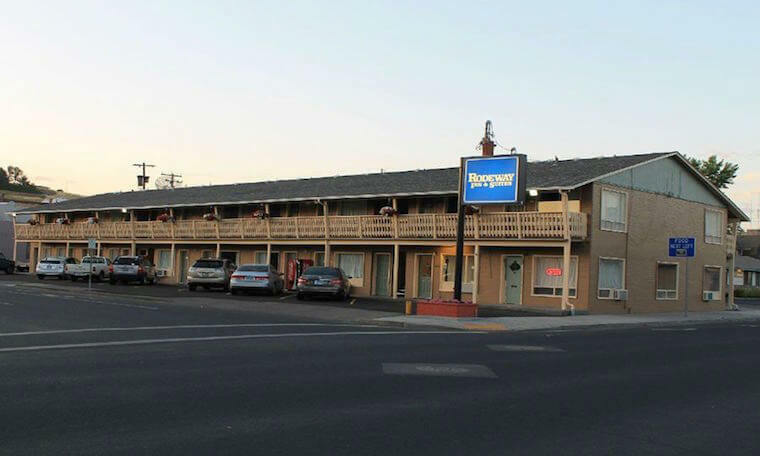 Crystal Investment Property, LLC, a member of Hotel Brokers International, announced the successful sale of the Rodeway Inn and Suites in Pendleton, Oregon. Crystal Investment Property, LLC, a licensed Oregon broker, represented the Seller and Buyer in the sale. Joseph P. Kennedy, President of CIP, worked closely with the Seller, as well as the parties’ other professionals, to negotiate a mutually acceptable sale. The final sale price is confidential. The 36-key property offered strong current cash flow and an outstanding future opportunity for prospective buyers. The Rodeway Inn, Pendleton, boasts a nice mix of rooms, central metro location, exterior corridors, good amenities for guests, and truck/bus parking. Many local, popular events and activities draw tourists year round to Pendleton, which is a convenient stopping point for travelers between Oregon, Washington and Idaho. Thank you for all you did to make this happen. It still hasn't totally sunk in. I can't believe how fast everything happened.